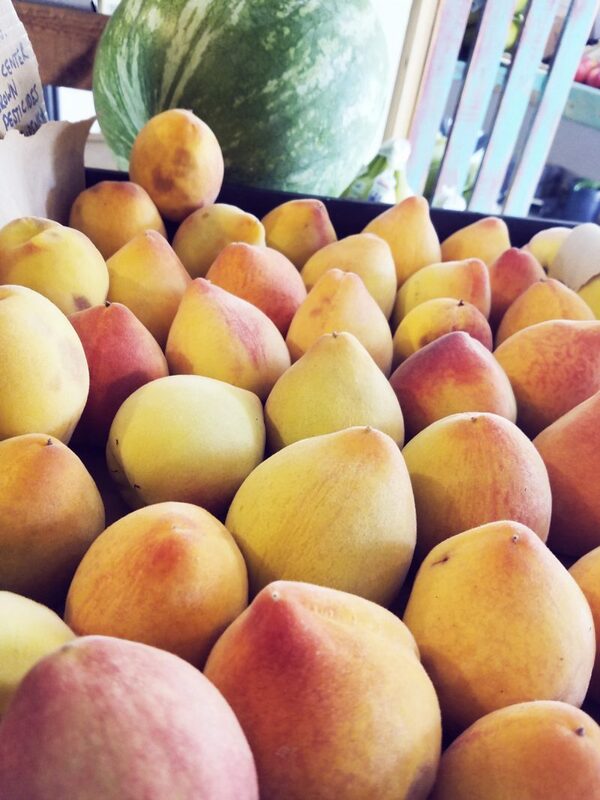 In Season now: Local Fuerte & Hass Avocados, Incredible Seedless Gold Nugget Tangerines, Local Blood Oranges, Sweet Local Carlsbad Strawberries, Local Organic Grapefruit & Lemons, Organic Blueberries & Raspberries, Raw Honey, Chocolate Dipped Berries & more! 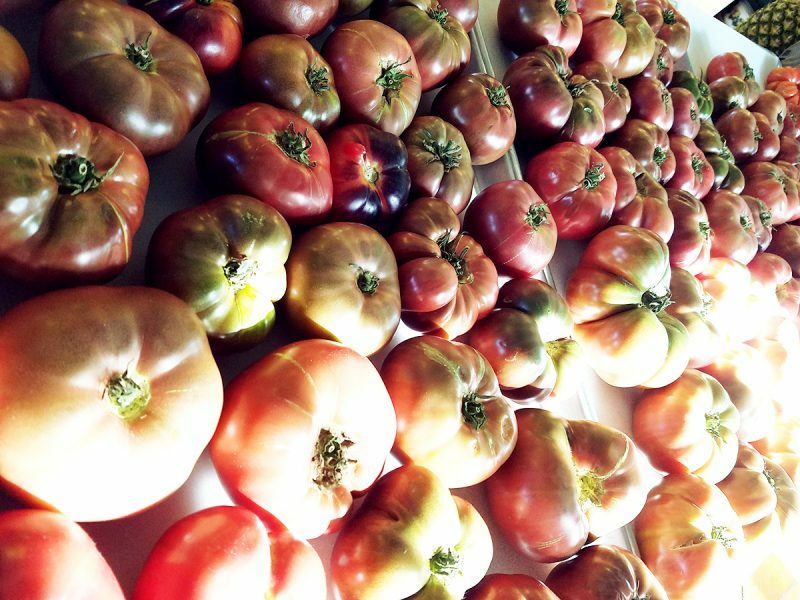 We also carry: Fresh Baked Sourdough Breads, Fresh Flower Bouquets, Local Eggs, Succulent Varieties, Heirloom Tomato Plants & more! Visit our store today for the best local fruits & vegetables, Fresh baked breads and Chocolate Covered Strawberries dipped daily. We also sell local Eggs & Milk. 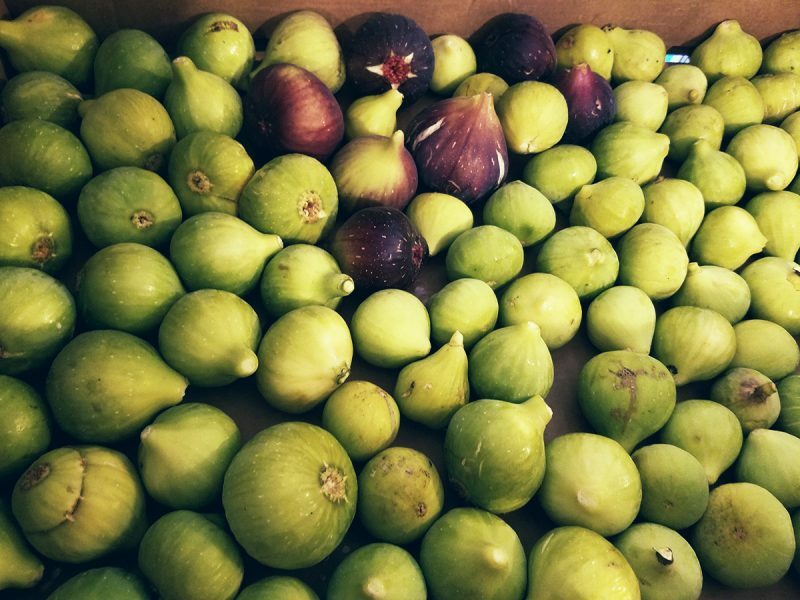 Providing Rancho Santa Fe with Local, Organic Produce Since 1980. 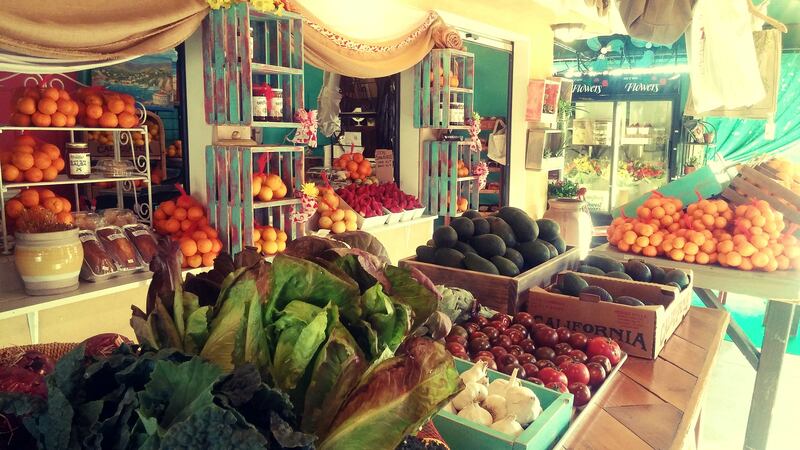 Paradise Produce Market has been a landmark in Rancho Santa Fe Since 1980. 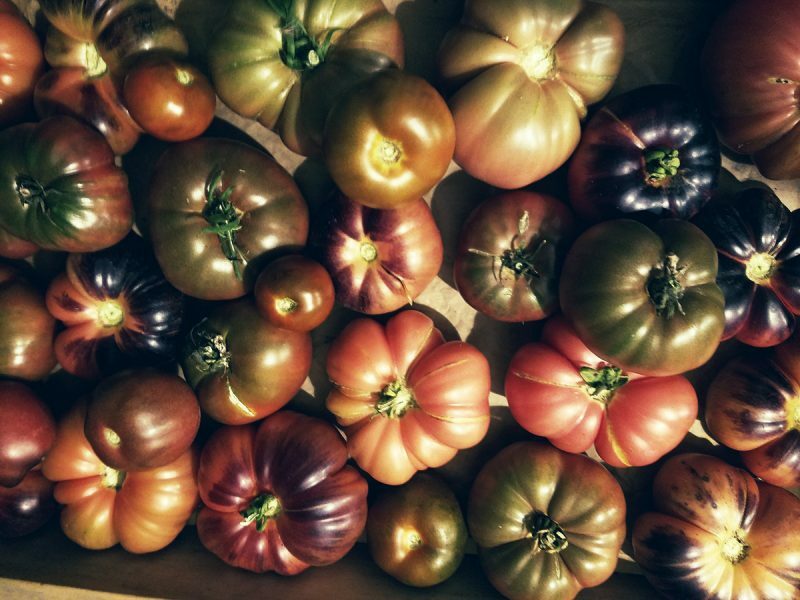 We sell the best locally grown, organic produce you can find anywhere. We also carry locally made gifts & handcrafted items, snacks, drinks, milk, eggs, fresh baked goods, succulent gardens, talavera pottery, flowers & more! We are located on Del Dios Highway, Across from Cielo. Store hours are Tuesday through Sunday from 10:00am-5pm in the winter. See you soon! Call us for delivery! Having a party this holiday? Order our Chocolate Dipped Strawberries, made with fresh, incredibly sweet strawberries and fine Belgian Chocolate. Open Tuesday through Sunday, 10AM to 5PM during the Winter. 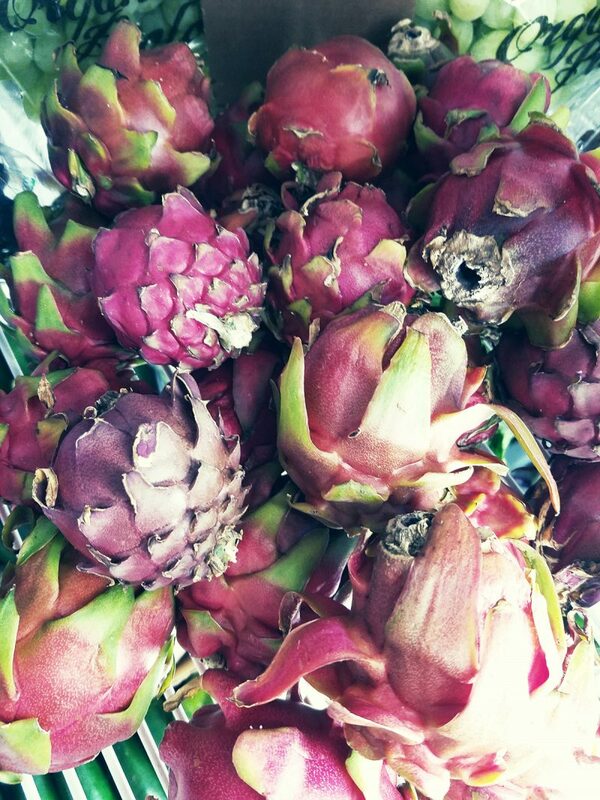 We Deliver the Freshest Produce, Flowers, Chocolate Covered Berries to Rancho Santa Fe and nearby.